Fanboy History! 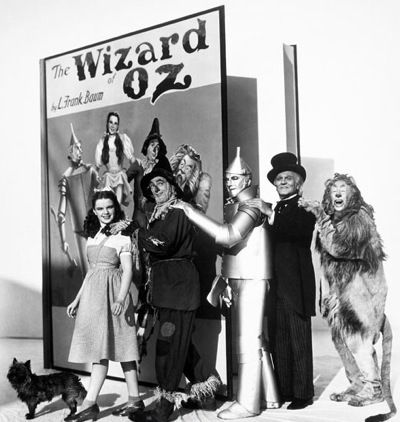 Looking Back At The Wizard Of Oz Premiere From 1939! 14,000 Fans Lined The Block! Fanboy History! 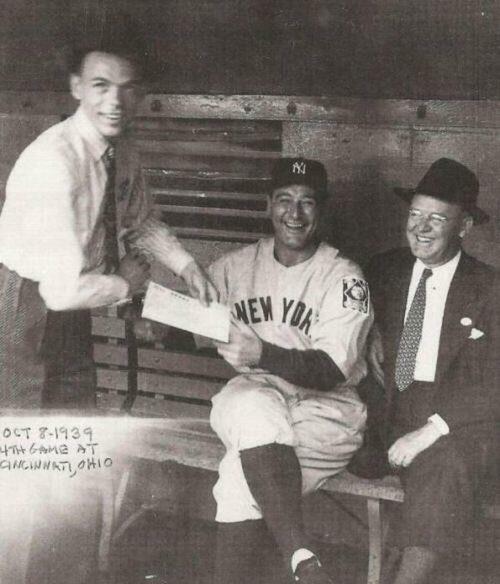 A Young Frank Sinatra Gets An Autograph From Yankees Legend Lou Gehrig! mike June 5, 2014 Fanboy History! Fanboy History! 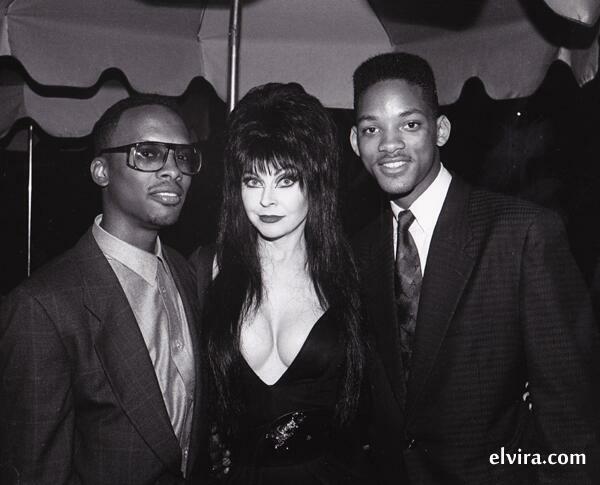 Even The Fresh Prince Himself Can’t Help Getting A Fan Photo With Elvira! mike April 24, 2014 Fanboy History! Fanboy History! Vintage Fanmail! Debbie Reynolds Answering Her Many Letters And The Stars Who Appreciate Their Fans! mike February 20, 2014 Fanboy History!, Fanboying! Fanboy History! 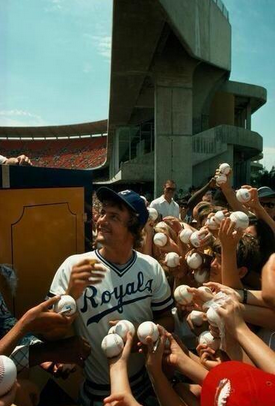 Did A Signed George Brett Baseball Inspire Lorde To Write “Royals?” Awesome! mike February 15, 2014 Fanboy History!, Fanboying! Fanboy History! Check Out This Fan Photo Featuring A Very Young Bruno Mars And Pauly Shore! mike February 6, 2014 Fanboy History! mike January 30, 2014 Fanboy History!, Fanboying! 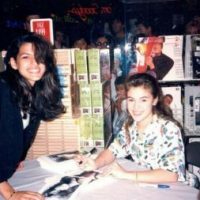 Autograph History! Looking Back At The Sundance Film Festival! Parker Posey! Ben Stiller! Mark Wahlberg! And More! mike January 20, 2014 Fanboy History! 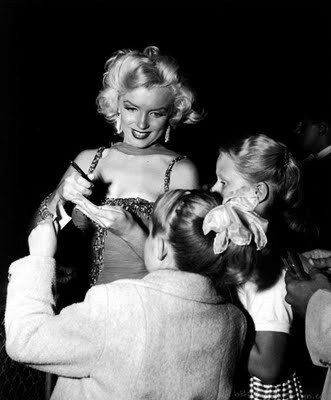 Autograph History! 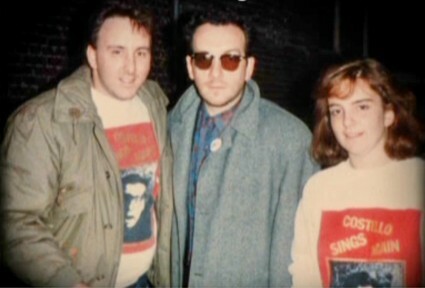 A Young Tina Fey Gets A Fan Photo With Rock Legend Elvis Costello! mike January 14, 2014 Fanboy History!